The perfect complement to Screamer's Lucas Beanie is their Lucas Scarf. 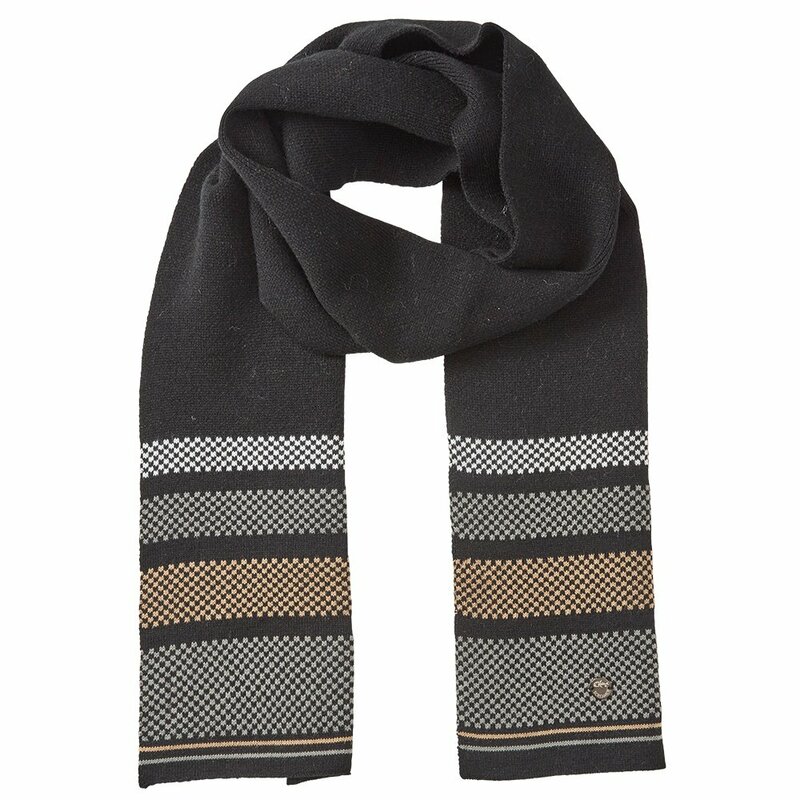 Keep your look current and fresh with a plush yet understated scarf. Featuring a fine waffle knit that looks sophisticated while keeping your neck just neck.